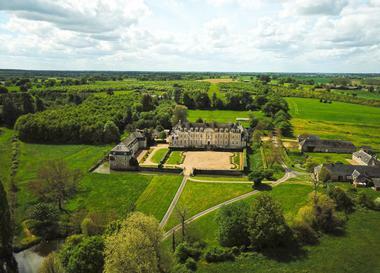 1,200 sq m of living for this 17th century Château in Mayenne! 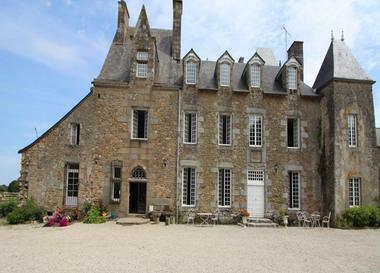 The castle of Magnanne is located in the heart of a 71 ha estate, in the peaceful Mayenne countryside. 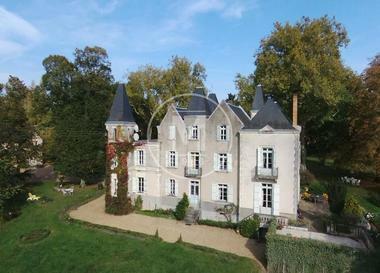 It was a long time ago the property of the Racappé family, a great lineage of knights in the service of the King. 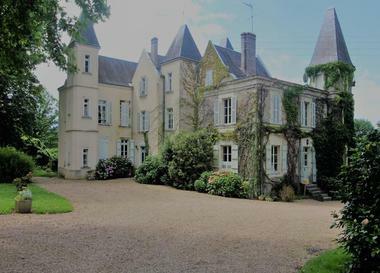 The garden level houses the reception rooms including a 110 sq m living room, a small living room, a pool room, a dining room, a contemporary kitchen and a charming chapel. Seven bedrooms are located upstairs including a magnificent 110 sq m suite. The south wing of the castle boasts an indoor swimming pool. 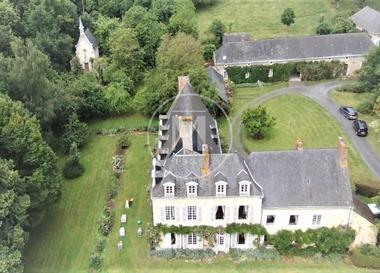 The estate also has various outbuildings, including one of 1,200 sq m over three levels, two ponds as well as many woods, meadows and land.